What is the biggest problem for music lovers when it comes to sound? 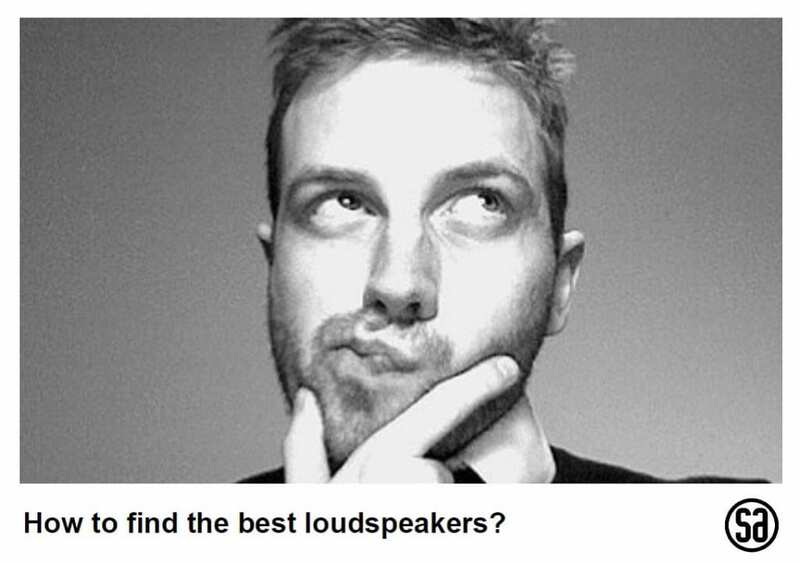 What would create an audible difference for all of us who love music? Not any of them. We agree that these topics may be important. There is a problem that is much bigger. In the industry, we never talk about it, because it is complicated to solve. People listen at too low volume. We listen at too low volume when we hear music. The challenge is that our ears are not able to hear all the instruments when we play at low volume. It's a big part os the music! And a real challenge for anyone who loves good sound and music. People can hear 10 octaves, but we only hear 6 of them when we play at low volume. In a traditional music system with passive speakers we can´t solve the problem no matter what the system costs or how it's made. We can only recommend people to play enough to activate their ears. 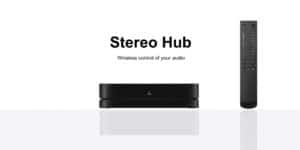 We can’t solve the problem with active speakers unless we analyse the speaker’s acoustics, and then tailor-fit an amplifier to match human hearing. And that's quite complicated. 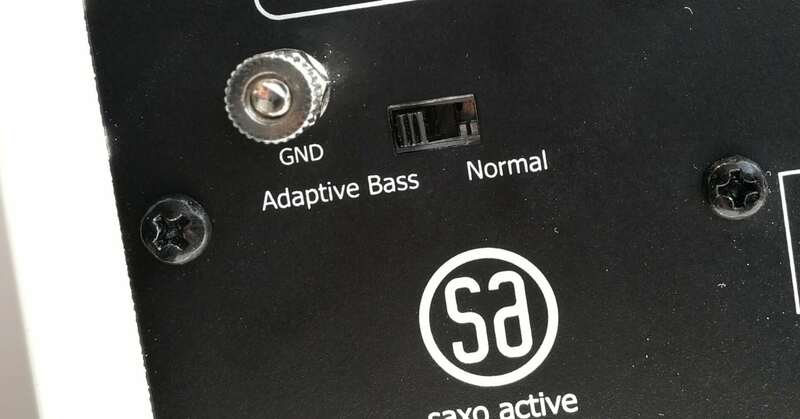 The new SA saxo active has a function called Adaptive Bass. You activate it on the back of the speaker and you hear the whole music when you play at low volume. It's a great experience and a real improvement that any music lover will enjoy. Buy SA saxo active today.